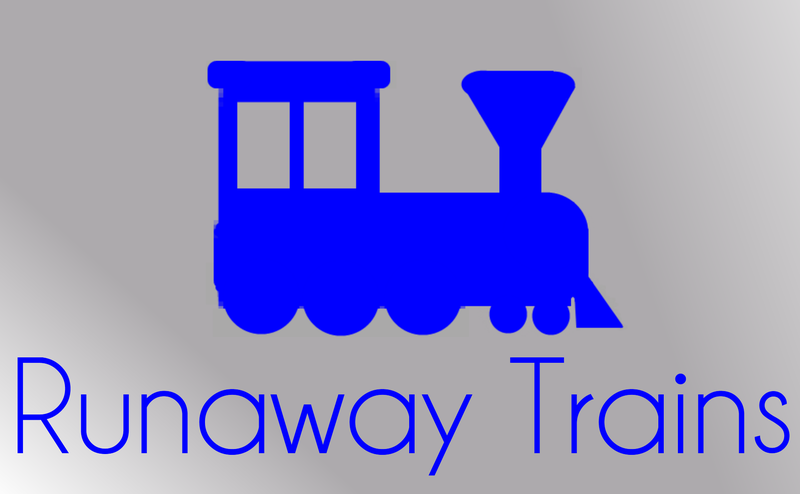 My newest game, Runaway Trains, has been submitted to BlackBerry AppWorld, and is expected to be approved around the first of March. The game will offer the first 25 levels for free, with the rest accessible through an in-app upgrade of $2.99. More details to come once the game is released.